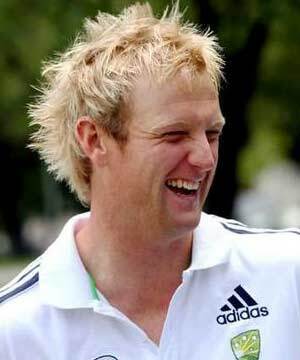 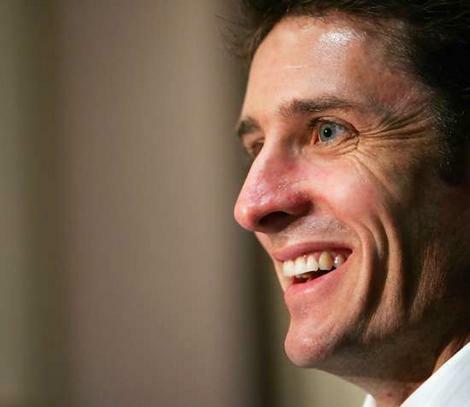 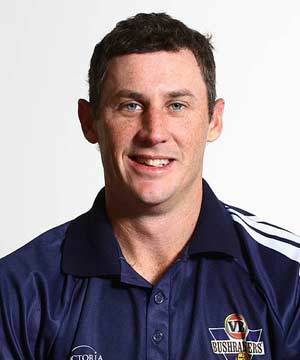 Michael John Clarke (born 2 April 1981 in Liverpool, New South Wales) is an Australian cricketer vice captain and the Twenty20 captain of the national team. 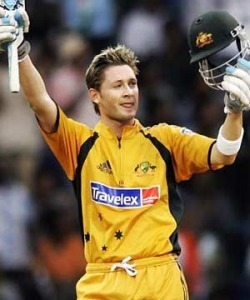 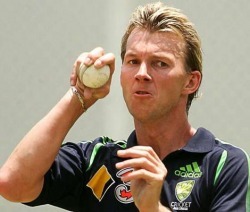 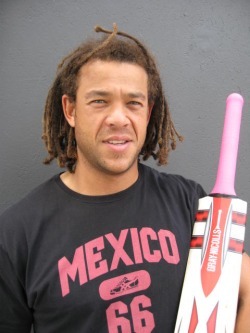 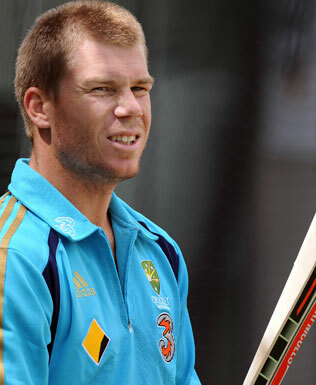 Nicknamed 'Pup', he is a right-handed batsman, highly-regarded fielder and occasional left-arm orthodox spin bowler. He was engaged to Australian model Lara Bingle although as of 10pm Friday 12th March 2010, the engagement has been called off because of irreconcilable differences.